Local seafood, fresh from the ocean to your plate. Nelsons Restaurant and Captain Nemo's Bistro is situated at the heart of the 13th Century fishing village of Polperro, reputed to be one of the loveliest villages in all the land. Just 150 metres from the harbour, you will find the restaurant alongside the river Pol at the Saxon Bridge, directly opposite the village green. 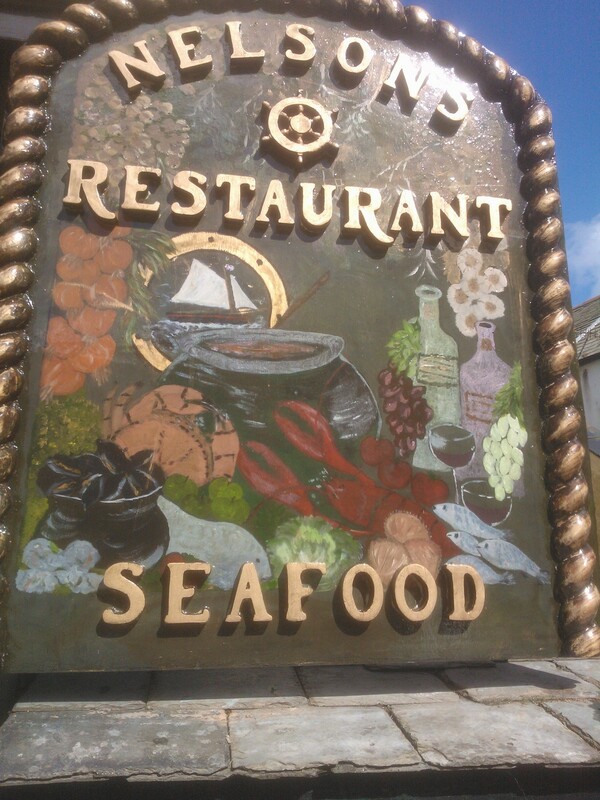 A visit to this charming village would not be complete without dining in the nautical atmosphere of Nelsons Restaurant. 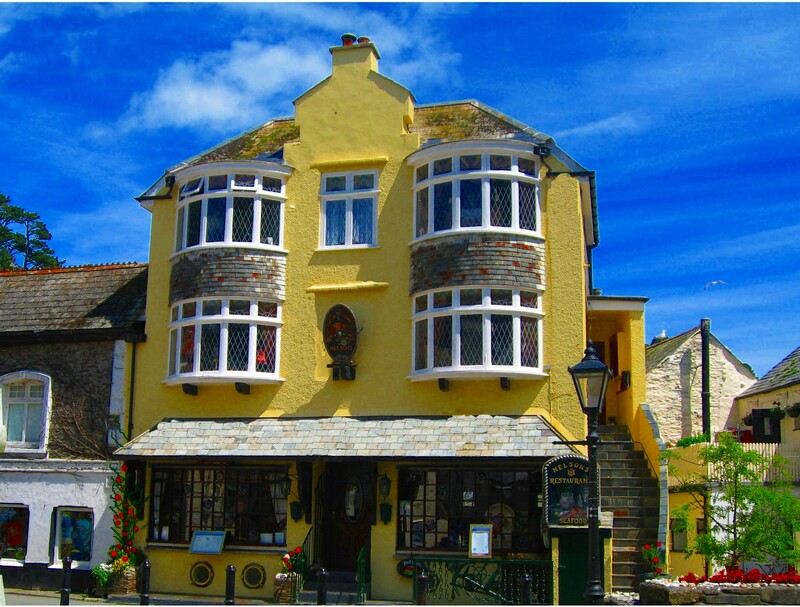 Nelsons has been established for over 44 years and is renowned for fine food and hospitality. The cuisine of the dining room and bistro has something for everyone, including a full à la carte menu, a two-course set menu, a bistro/light meals menu and an extensive vegetarian menu. 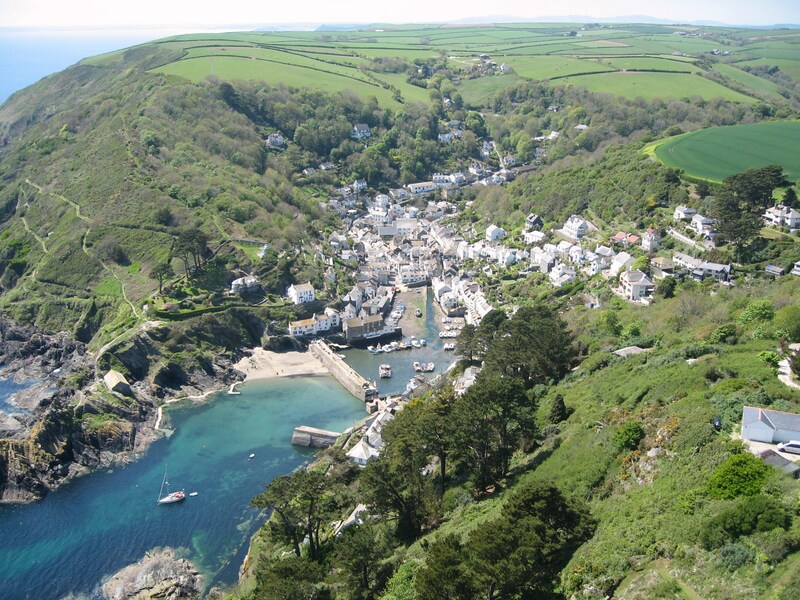 Specialising in the best quality, fresh local seafood such as lobster, dover and lemon soles, scallops and our Own Hand Picked Polperro crab meat alongside prime local beef, poultry and game.